A mild and earthy chile with notes of dried prunes, chocolate and licorice. Perfect for salsas, moles and adobos. 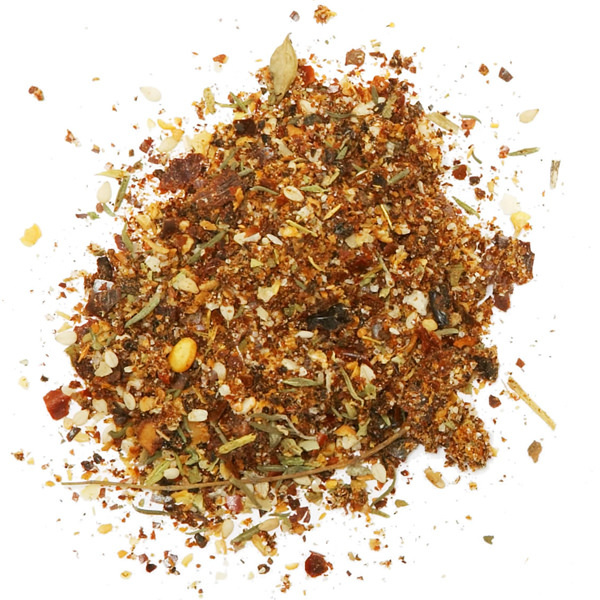 Makes a fine paprika when ground to a powder. 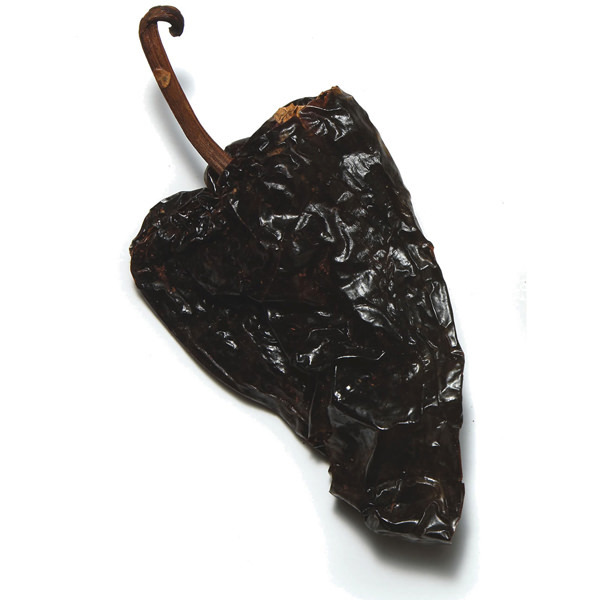 The red ancho chile is in fact a dried ripe, red poblano pepper. 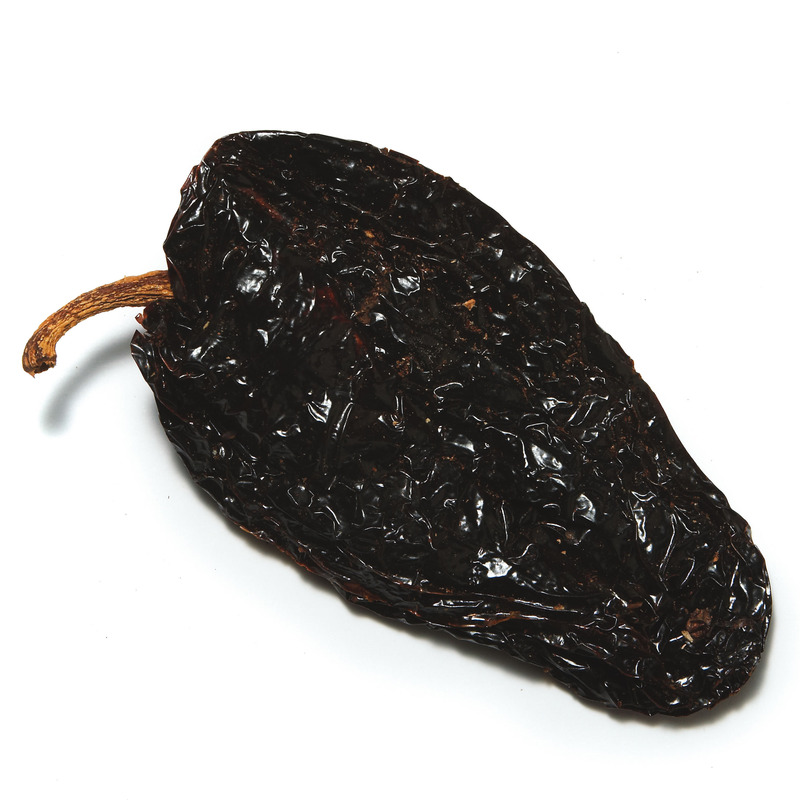 A very popular chile that is used widely in the Mexican kitchen. 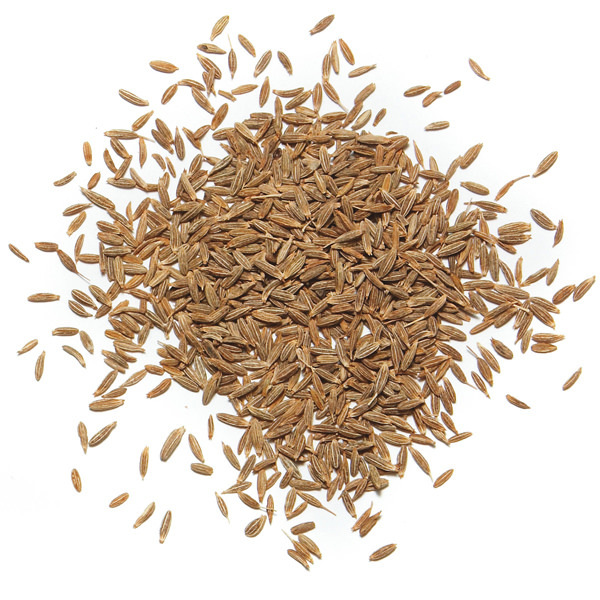 Crumbled, it can be added to soups, stews and stir-fries. Rehydrated in hot water for 20 minutes, the red ancho chile can be ground to a paste with oregano and cumin mild chile paste that can easily be frozen.. A great all-purpose.